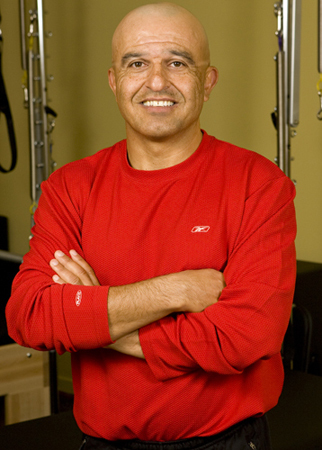 Mike Kazemi is the founder and instructor of Active Pilates San Francisco. Before Active Pilates, Mike worked at corporate fitness clubs including Bay Club San Francisco, Club One, YMCA, and 24 Hour Fitness. With over 20 years of experience in physical fitness as a Group Instructor and Personal Trainer, Mike works with a diverse range of clients seeking injury rehabilitation, injury prevention, and athletic training.